← Hibernation and marketing your home! 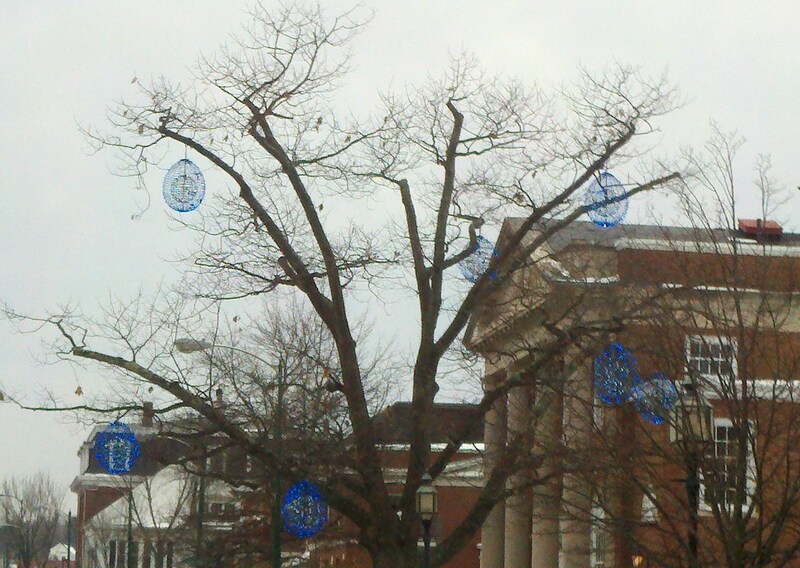 Love the decorations on this tree outside of Bank of America on Maine Street in Brunswick! I bet it’s even prettier this evening after the snow fall!